The White Palace Resort on the Beach is all about the whites of Greece with view to the blues of the sea. Simply named after the Greek word “Yalos” meaning seaside… Indulge in a new concept of luxury living in the waterfront “Yali” suites & villas with private pools. White Palace is launching even more new dining concepts this summer. From family-style dining to a la carte menus that take you on a flavourful trip around the world. The hotel is built along a beautiful, blue flag awarded sandy beach featuring amazing pools that stretch into forever. A holiday for all! Kids enjoy play-filled days of laughter at dedicated programmes and free dining at our Tasty Corner. It’s all fun and games at the Kids Summer Camp, the beloved Grecoland and numerous pools. 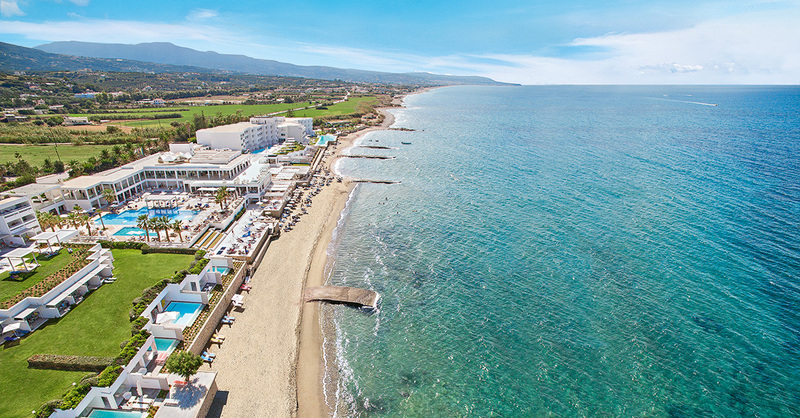 New unique dining concepts, Grecotel multi-activities kids summer camp and a lot more to discover this summer at the beloved White Palace. Our signature therapies will awaken your senses and let you lose track of time in a space which harmoniously combines relaxation with eclectic taste. Diving, 2 tennis courts, water sports, aerobics & aqua gym, mountain biking, day trips around Crete and so much more…. 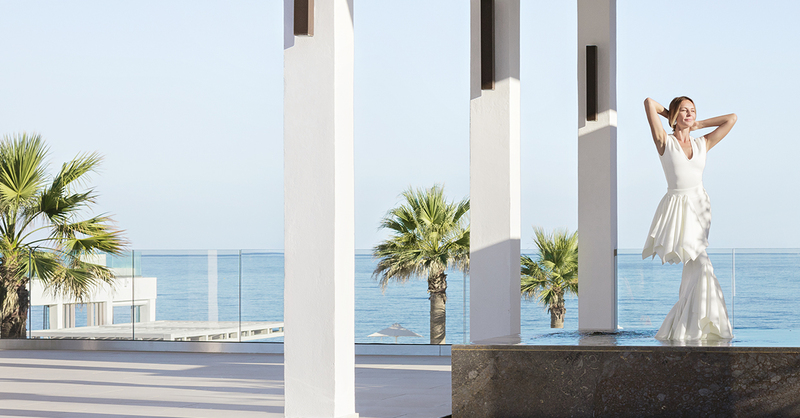 Grecotel enhances your Cretan experience with dazzling resorts designed to make your holiday fantasy real. From fine dining and signature spa treatments to new kids multi-activity Summer Camp, an amazing new aqua park and an abundance of experiences for all!